Jeremy Corbyn has told this programme that he will “respect the decision of the party and act accordingly” after his Shadow Brexit Secretary told the Labour party conference that “nobody is ruling out Remain as an option” should there be a fresh referendum on Brexit. 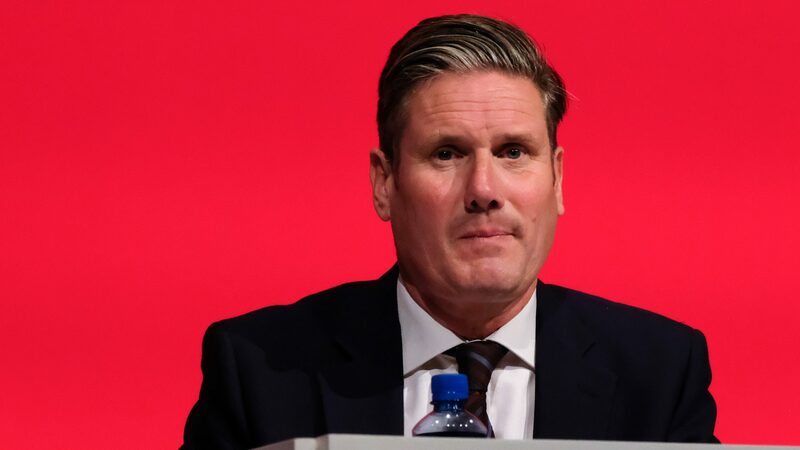 Sir Keir Starmer’s off-script announcement was greeted by rapturous applause by some in the hall, though there were others, including some on the frontbench, who did not cheer the idea. So has Labour or its leader really changed position on offering voters the option of staying in the EU?